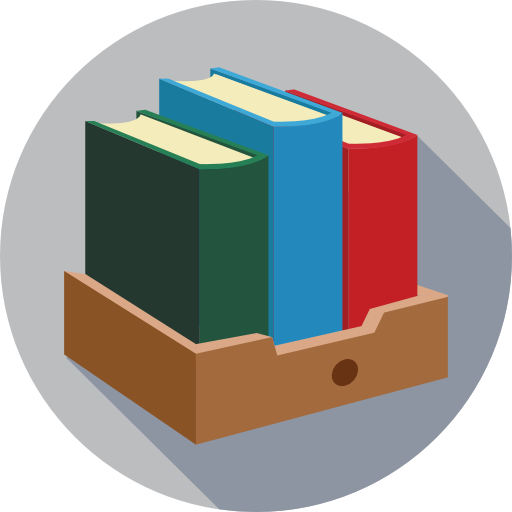 Chapters in the text can be assigned either from beginning to end, as with a conventional printed book, or they can be selected in some other sequence to meet the needs of particular students or classes. In general the first half of the book focuses on broader questions and principles taken from psychology per se, and the second half focuses on somewhat more practical issues of teaching. But the division between “theory” and “practice” is only approximate; all parts of the book draw on research, theory, and practical wisdom wherever appropriate. Chapter 2 is about learning theory, and Chapter 3 is about development; but as we point out, these topics overlap with each other as well as with the concerns of daily teaching. Chapter 4 is about several forms of student diversity (what might be called individual differences in another context), and Chapter 5 is about one form of diversity that has become prominent in schools recently—students with disabilities. Chapter 6 is about motivation, a topic that is heavily studied by psychological researchers, but that also poses perennial challenges to classroom teachers. Following these somewhat more basic psychological chapters, we turn to several lasting challenges of classroom life—challenges that seem to be an intrinsic part of the job. Chapter 7 offers ideas about classroom management; Chapter 8, ideas about communicating with students; Chapter 9, about ways to assist students' complex forms of thinking; and Chapter 10, about planning instruction systematically. The book closes with two chapters about assessment of learning: Chapter 11 focuses on teachers' own efforts to assess students, and Chapter 12 focuses on standardized measures of assessment. We have organized material and features in ways that we hope will allow for a variety of students, instructors, and institutions to use the book. 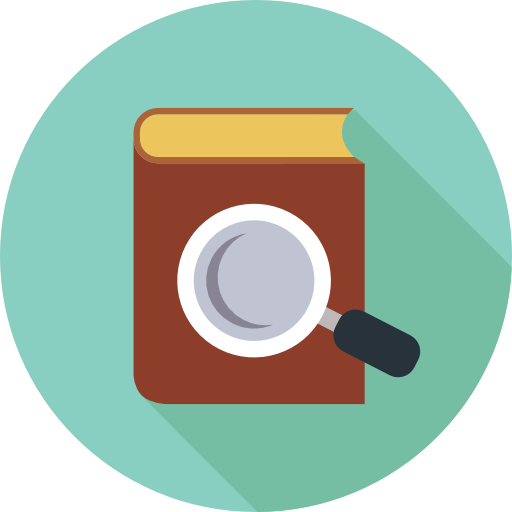 For instructors and courses that seek a strong focus on research and the research process, for example, we have included an extra “chapter” on research methods—Appendix C, “The Reflective Practitioner”—that discusses the nature of research and the research process. 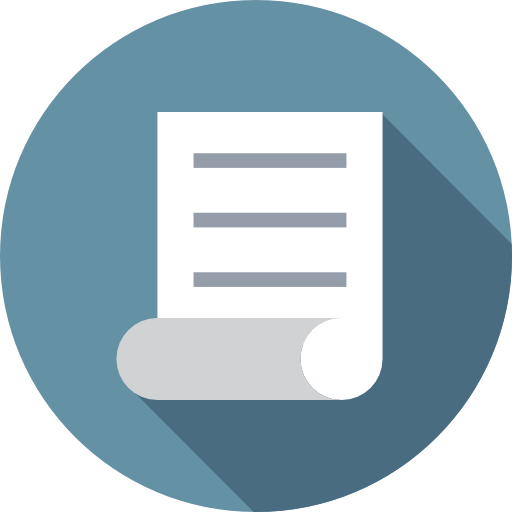 We have also included a set of research-related case studies in Appendix B, “Deciding for yourself about the research”, that describe a number of particular educational research programs or topics in detail and that invite students to reflect on the quality and implications of the research. 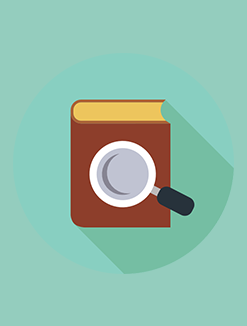 Whether or not a strong focus on research is a priority in your particular course, there are additional features of the book that are intended to help students in learning about educational psychology. In particular, each chapter ends with a “Chapter summary”, a list of “Key terms”, and links to Internet sites (called “Further resources”) relevant to the themes of the chapter. One of the sites that is cited frequently and that may be particularly helpful to instructors is the teachingedpsych wiki (http://teachingedpsych.wikispaces.com/), an archive of hundreds of teaching and learning materials that supports the teaching of introductory educational psychology. 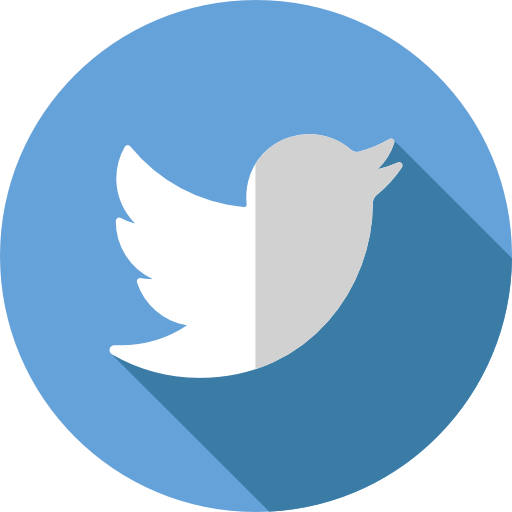 Teachingedpsych is a project of the Special Interest Group on the Teaching of Educational Psychology (TEP SIG), affiliated with the American Educational Research Association. All in all, we hope that you find Educational Psychology a useful and accessible part of your education. If you are preparing to be a teacher, good luck with your studies and your future! If you are an instructor, good luck with helping your students learn about this subject! 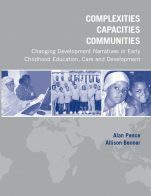 Emerging from the International WAC/WID Mapping Project, this collection of essays is meant to inform decision-making by teachers, program managers, and college/university administrators considering how writing can most appropriately be defined, managed, funded, and taught in the places where they work. Writing Programs Worldwide offers an important global perspective to the growing research literature in the shaping of writing programs. 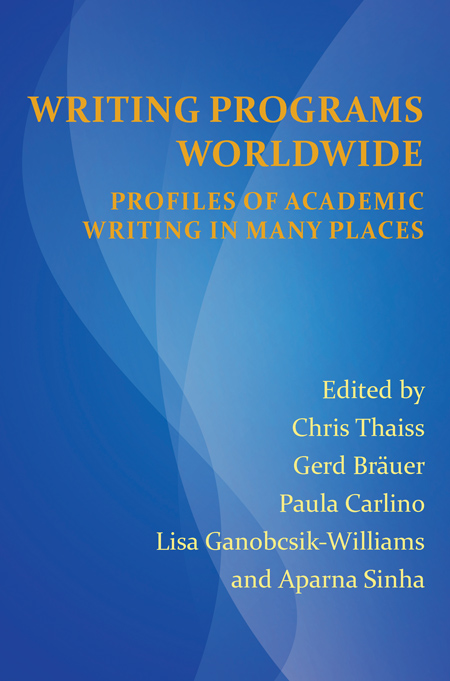 The authors of its program profiles show how innovators at a diverse range of universities on six continents have dealt creatively over many years with day-to-day and long-range issues affecting how students across disciplines and languages grow as communicators and learners. In these profiles, we see teachers and researchers relying on colleagues and on transnational scholarship to build initiatives that are both well suited to their specific environments and can serve as regional and often global models. Their struggles and achievements offer insights to colleagues in similar locales and across borders who seek to establish, enhance, and assess their own work as designers of writing programs. An introduction and three section essays by the editors illuminate themes that inform this collection. Growing networks of initiators and scholars and survey results from the International WAC/WID Mapping Project exemplify the argument of this collection for transnational exchange and collaboration. 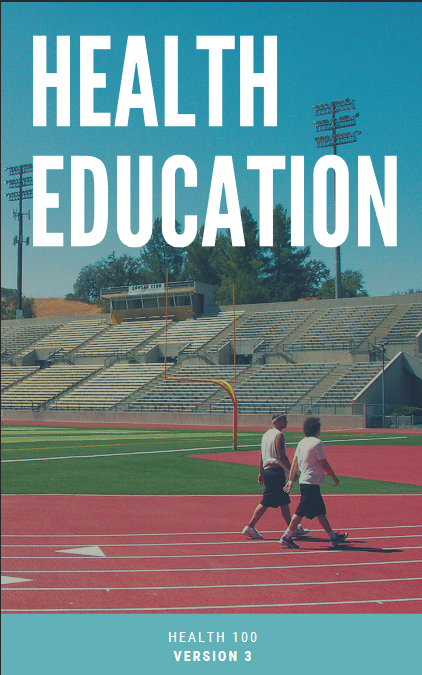 Education for a Digital World contains a comprehensive collection of proven strategies and tools for effective online teaching, based on the principles of learning as a social process. It offers practical, contemporary guidance to support e-learning decision-making, instructional choices, as well as program and course planning, and development. Practical advice, real-life examples, case studies, and useful resources supply in-depth perspectives about structuring and fostering socially engaging learning in an online environment. 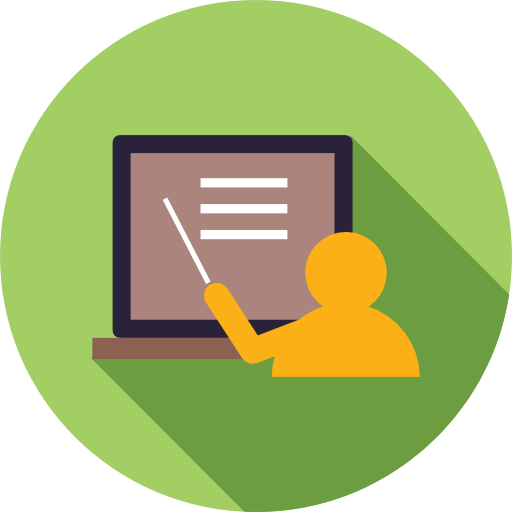 A plethora of e-learning topics provide insights, ideas, and usable tools. 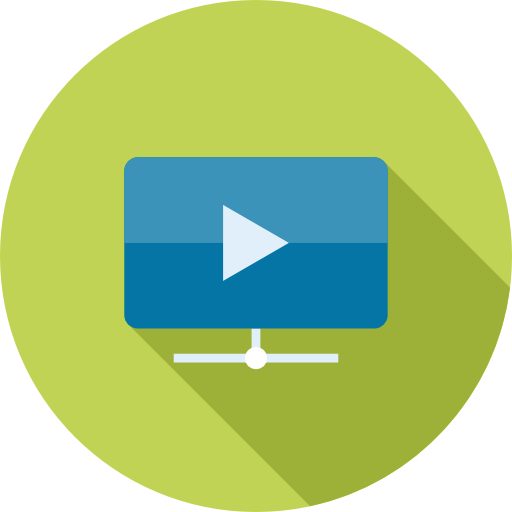 Tips and evidence-based theory guide administrators, program and course developers, project teams, and teachers through the development of online learning opportunities. 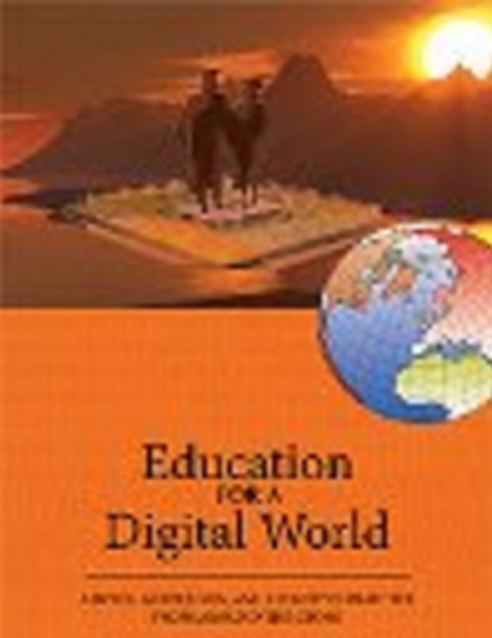 Education for a Digital World is an indispensable guide, resource, textbook and manual for policymakers and practitioners in developing and developed countries. 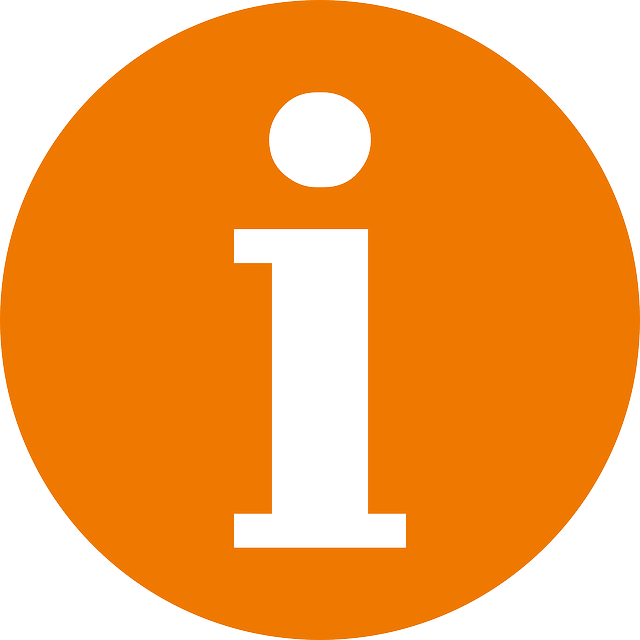 If you have an interest in openness, open education, research skills or want to find out more about the impact of Open Educational Resources (OER), then this resource is for you. 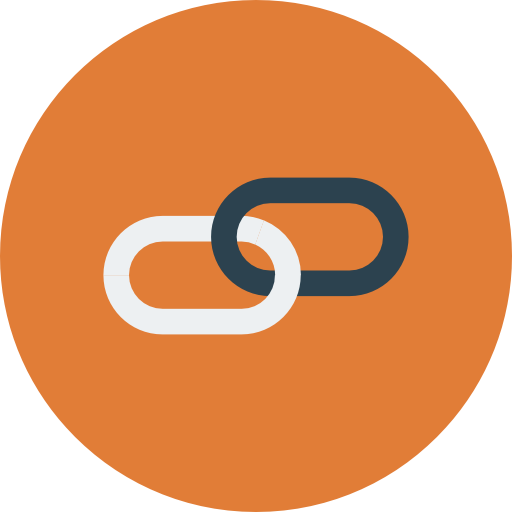 You could be: This resource will help you explore what open research is, how you can ethically and openly share your findings so others can reuse or develop your work, and the role of reflection and open dissemination. 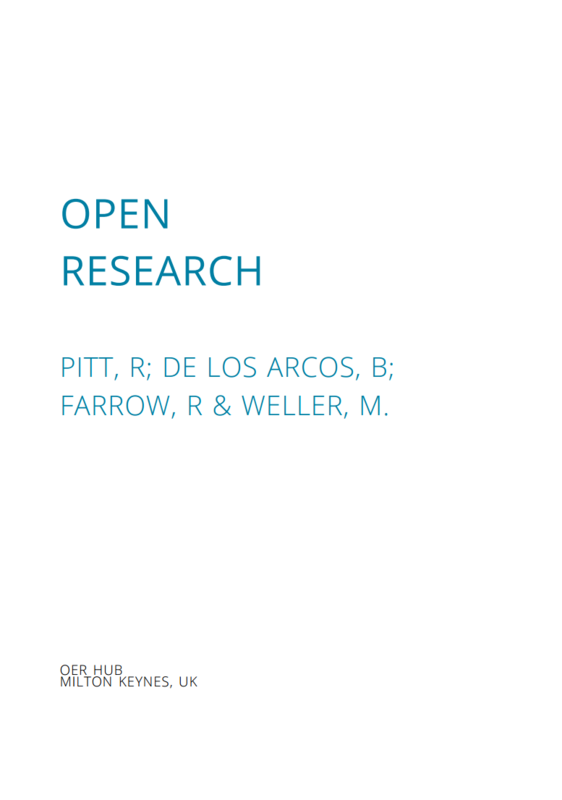 Whilst many challenges and issues apply to all aspects of research (for example choosing an appropriate methodology), open research brings a range of different opportunities and challenges; it’s these that we are specifically interested in exploring. What can openness add to the research process? This open textbook is designed for students in graduate-level nursing and education programs. 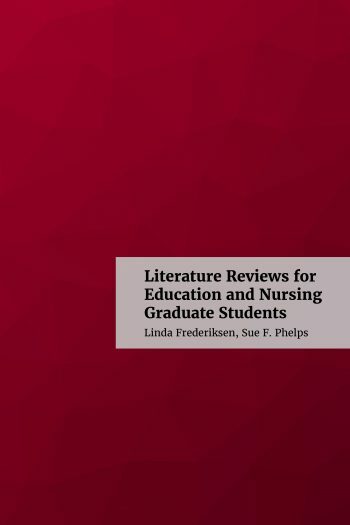 From developing a research question to locating and evaluating sources to writing a sample literature review using appropriate publication guidelines, readers will be guided through the process. This book has been peer-reviewed by 7 subject experts and is now available for adoption and use in courses or as a library resource. If you’d like to adopt the book, please let us know. You can view the book's Review Statement for more information about reviewers and the review process. The Accessibility Assessment for this is book is also available. If you'd like to adopt or adapt this book, please let us know.